Platform Arts is accepting proposals from artists and curators, working in any media or discipline to be included in its 2018/2019 exhibition and events programme. Prior experience is not a condition of acceptance. Please refer to the guidelines before completing your proposal. • Proposal Summary Please provide a summary (max 800 words) of the project you are proposing. This should cover the main themes of the work and outline how you intend to install it within the space. 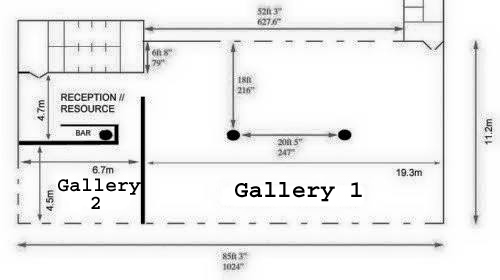 You can find a plan of the main gallery in the exhibition guidelines. • Supporting Material Please refer to the guidelines. All images and links for audio and video files should be contained within the body of the PDF file and captioned accordingly. • Funding Please provide details on how you plan to fund your exhibition, installation or event. Funding does not need to have been secured but we require a reasonable plan and backup plan of how you intend to fund. Platform can provide a letter of support to selected applicants to sustain individual fund seeking. • Further information Please provide any further information (max 800 words) that you feel is relevant to your proposal. Platform seeks proposals from artists and curators from all backgrounds, working in any media or discipline. Prior experience is not a condition of acceptance. Our newly renovated Gallery is aimed to support a more diverse and extensive experience to exhibitors and visitors alike. 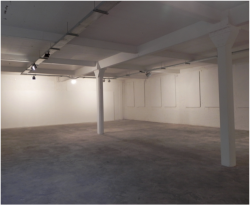 What was originally our main gallery, a large single space, has been modified to bring together a resource/reception space, Gallery 1 and Gallery 2 all on one floor. Gallery 1 at roughly 209m2, has a very adaptable framework. 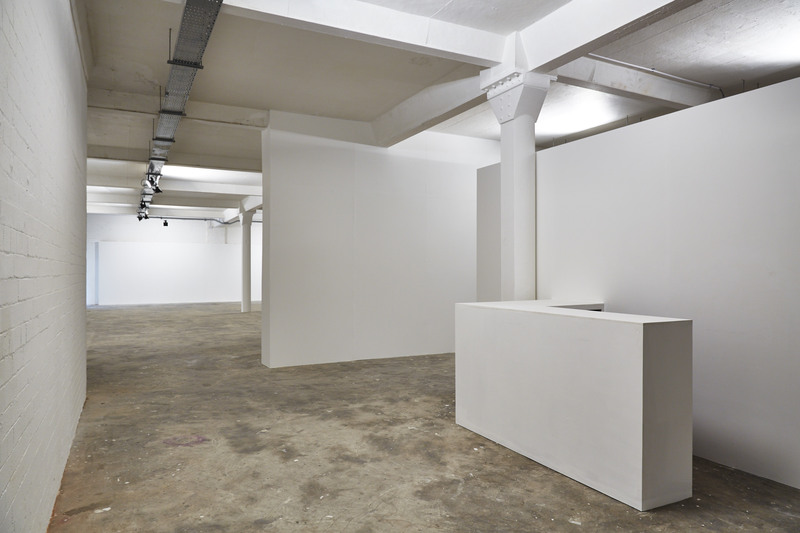 Our Gallery 2 provides opportunities for smaller interventions, exhibitions and installations. These spaces can be naturally lit or fully enclosed to the white cube aesthetic and contains an overhead system of movable halogen lights and power sockets located at ceiling height. Platform has limited financial resources and is unable to provide financial support to artists to realise an exhibition this includes costs of creating artwork, funding travel / transportation, installation, insurance on individual works etc. Applicants should have a good idea of how they intend to fund their show. Platform can provide a letter of support and advice in applying for funding both in Northern Ireland and internationally. Artists must arrange their own technical support and should make allowances for costs associated with this in their exhibition budget. Platform schedules shows throughout the year and will do its best to accommodate requested dates for exhibitions. This may not always be possible due to time or program restrictions. On average, a show runs for three weeks, with three days for installation and deinstallation. Wherever possible, Platform schedules the shows’ opening nights for the first Thursday of the month. This is to coincide with Belfast’s Late Night Art, which increases footfall for the opening night. Due to limited space, Platform is unable to store works of art. All work must be removed from the premises during deinstallation.